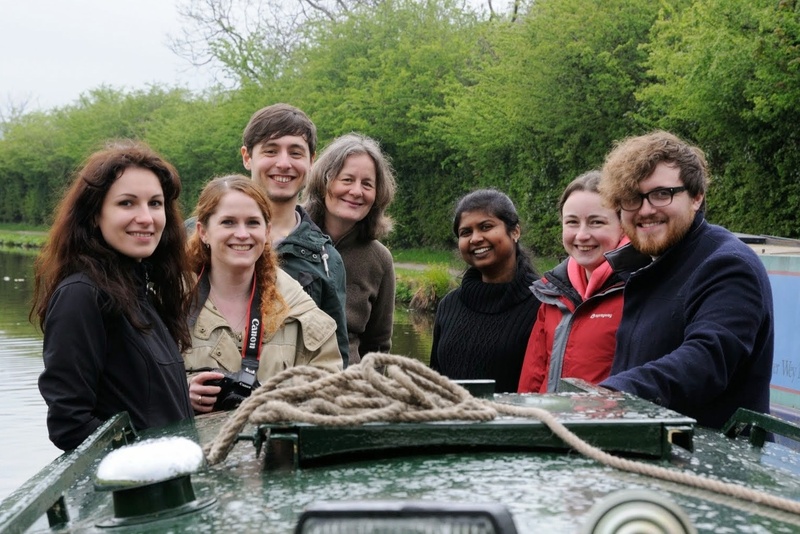 March 2014: Canal boat to Marple, for Yamini’s leaving do. March 2014: More from the canal boat. Sept 2013: Celebrating (or drowning our sorrows) on Toni’s leaving.